They were created in a lab. Feared and reviled in both the Laconian Sector and in the Galaxic Expanse for their combined empathic and telepathic abilities, the Hybrids have found a home in the Parvac Empire. Having sworn allegiance to Princess Teagan of House Probus of Parvac, the former mercenaries become her personal guard. However, Teagan must struggle to survive her own failing heart, the manipulations of Parvac’s most prominent political leaders, and fighting among the Warrior Caste. 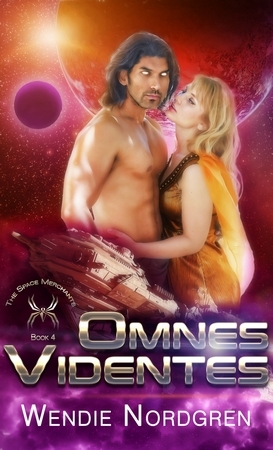 Will the exceptional abilities of her Omnes Videntes be enough to save her?